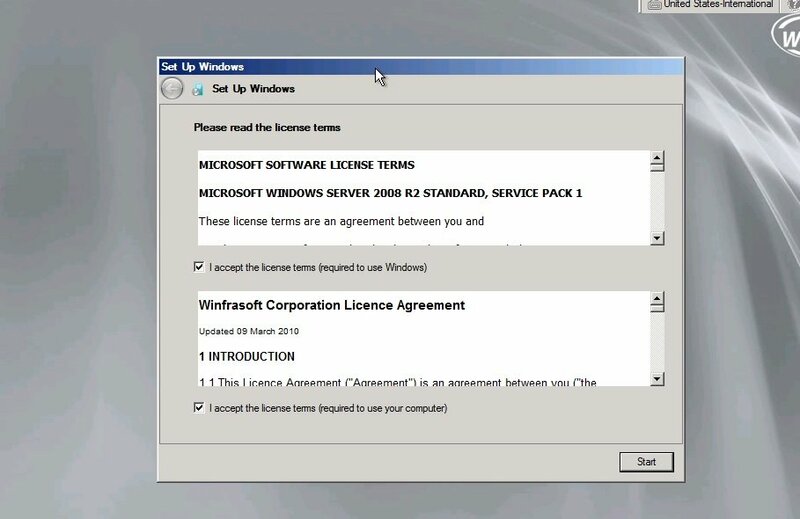 I am frequently asked by users of Forefront TMG, how to continue using the product now that Microsoft is no longer selling licences as of January 2013. 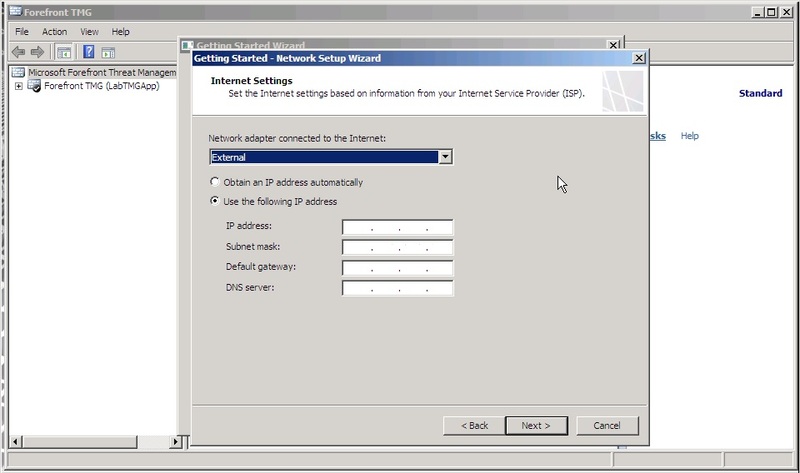 The most common decision is to look for a third part proxy or secure web gateway solution. However, many third party solutions do not cover all the functions of Forefront TMG, and often come with a much higher price tag. As Forefront TMG will be supported through to 2015 (and through to 2020 via extended support), swapping out your existing TMG infrastructure may not be a high priority concern. 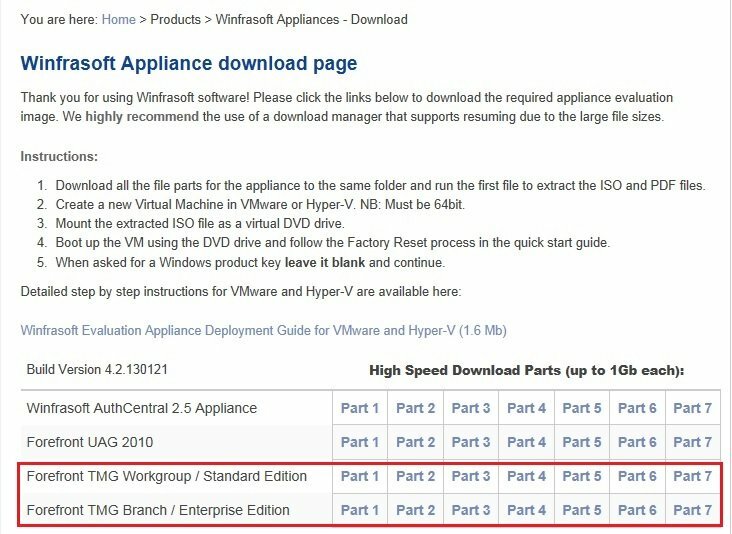 As we reported in March, the OEM loophole is one way you can still purchase new or additional Forefront TMG licenses, and Winfrasoft is the only vendor making Forefront TMG available as a virtual appliance. 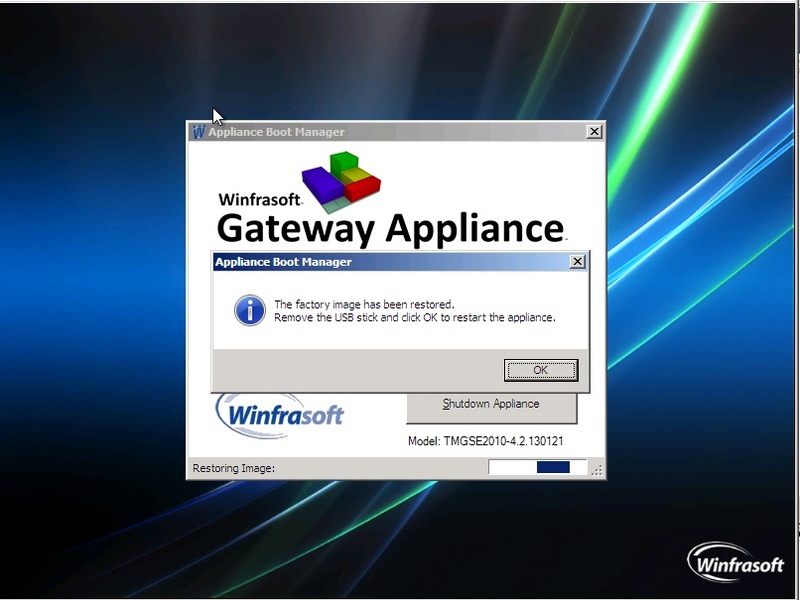 Deploying the Winfrasoft TMG virtual appliance can save you deployment time and costs by utilizing your existing VMWare or Hyper-V infrastructure. 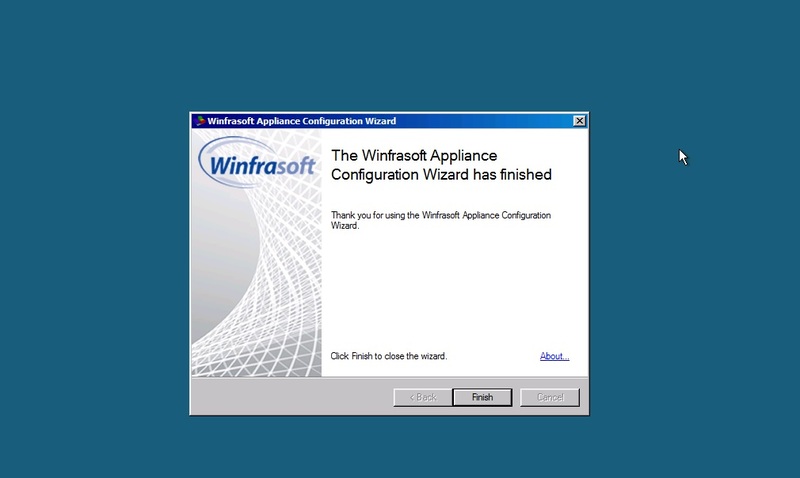 Having now deployed several Winfrasoft TMG Virtual Appliances, I thought I would document the process to show you how quick and easy it is! 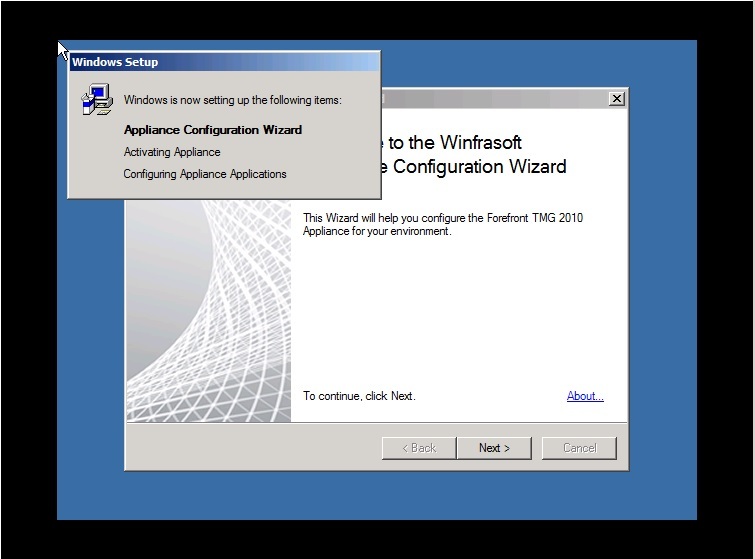 Winfrasoft’s TMG Virtual Appliance is a customized Windows Server installation with Forefront TMG (either Standard or Enterprise) pre-installed. It’s also recommended to use the Forefront TMG Capacity Planning tool Worksheet to plan your deployment. 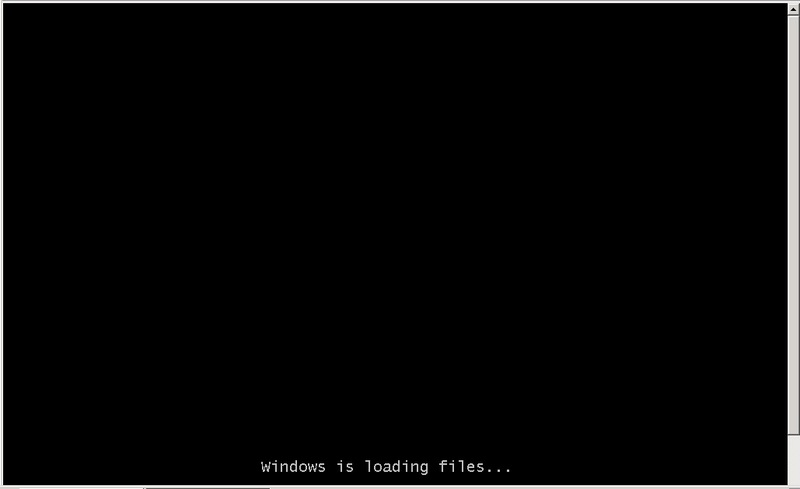 CD/DVD – Pointing to the ISO image downloaded from Winfrasoft website and copied to some place inside the server so as I could start the deployment. 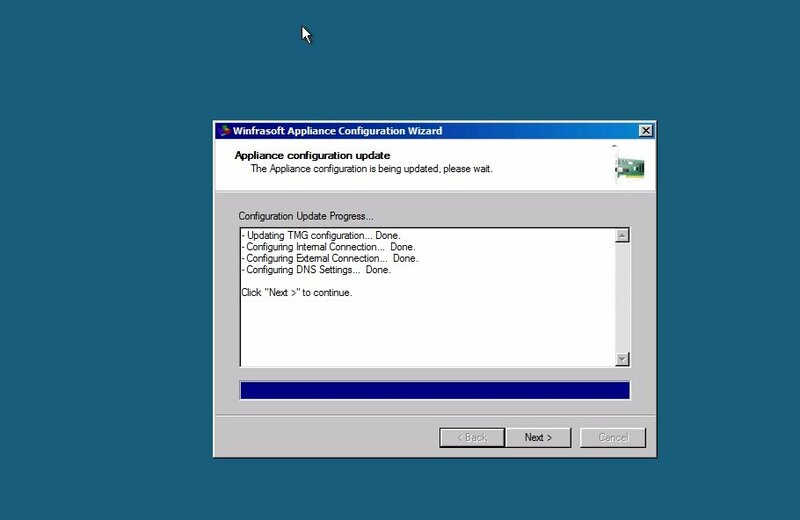 The same specs can be used for VMWare deployments. 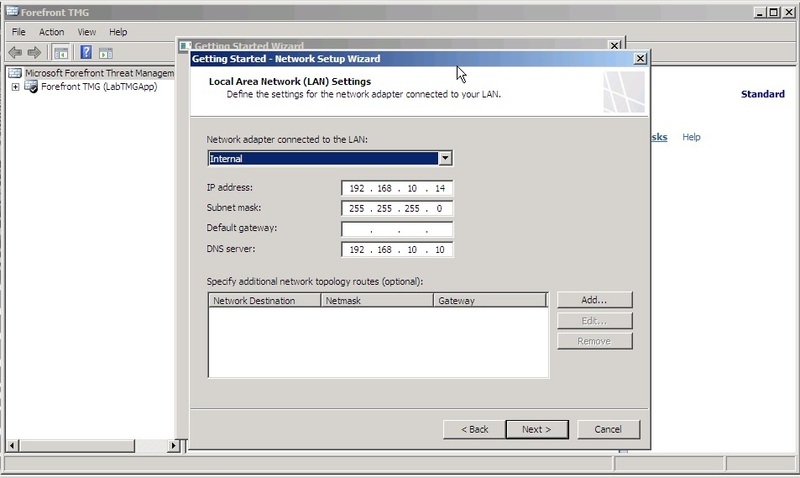 Important: Keep in mind you need to enter the IP address for internal and external networks on the appropriate NIC, otherwise you will have connectivity problems when trying to reach your virtual appliance. 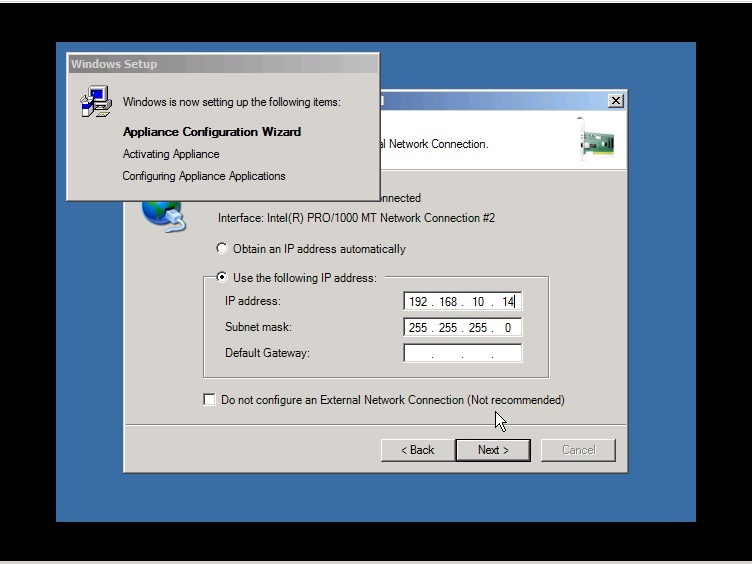 A good way to avoid confusions is to only enable the network card for internal. 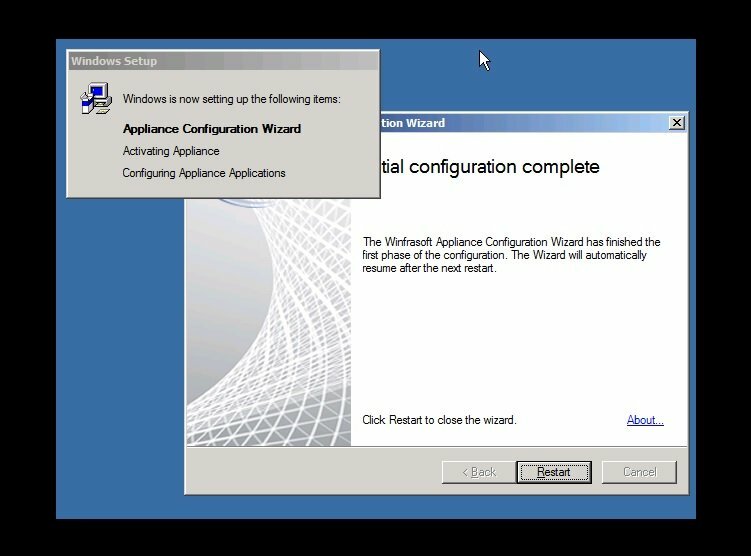 You can enable external after installing the appliance. 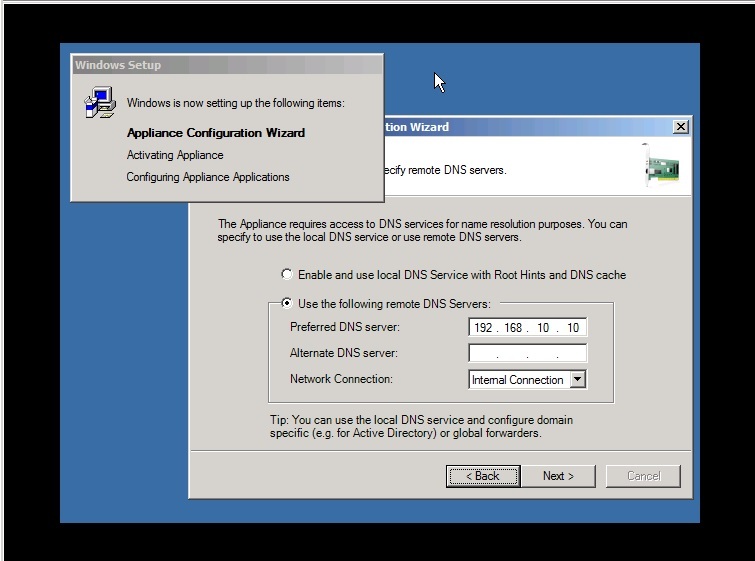 Next step is to enter your DNS IP address. 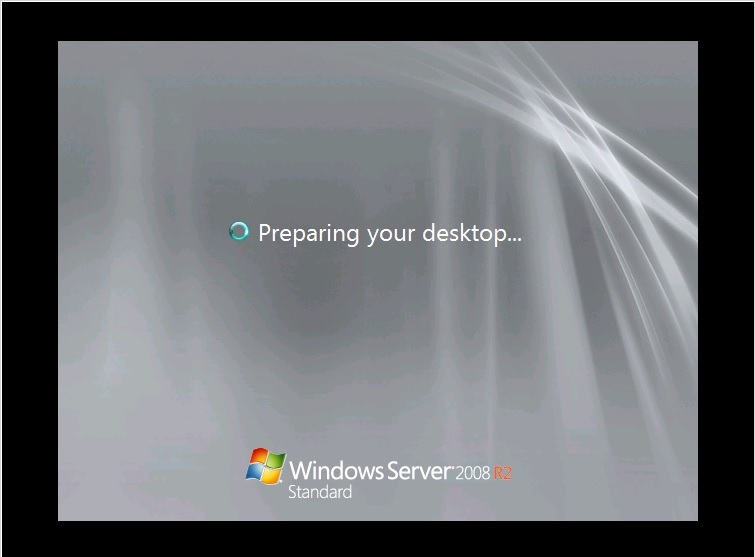 Enter your Windows Server 2008 R2 product key if you have one. 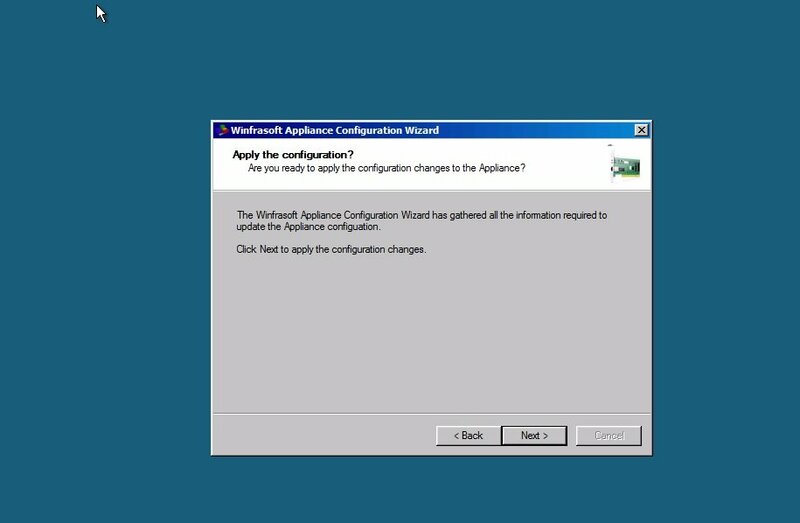 If not, leave it blank and your appliance will function for 30 days before asking you to enter a product key again. 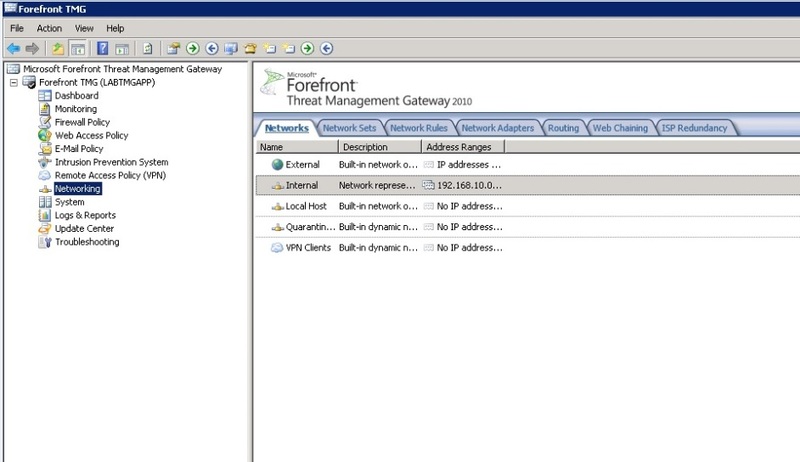 Before joining your appliance to your domain, you need to configure Forefront TMG to give the appliance permissions to communicate with your network. 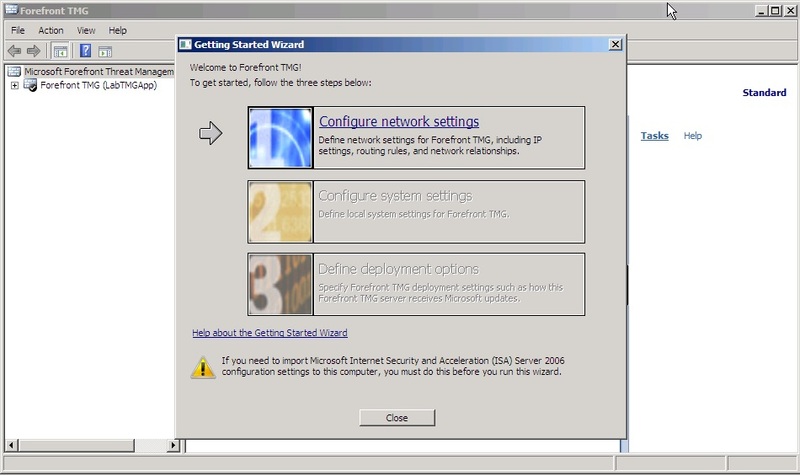 Double-click Forefront TMG Management on the desktop, then click Configure Network Settings. 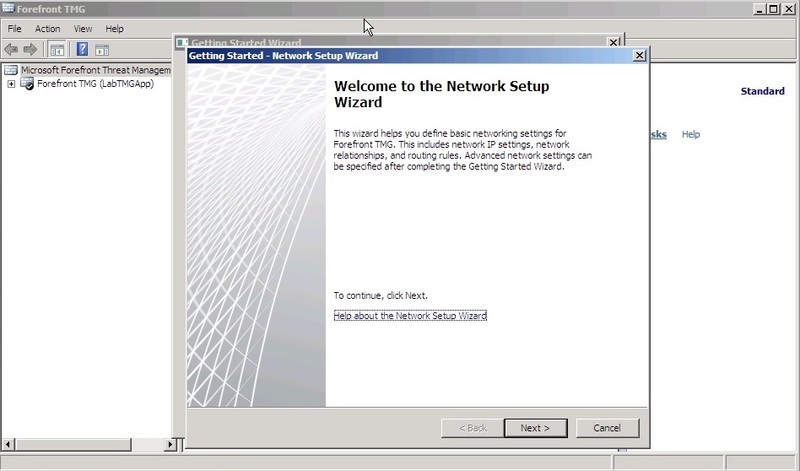 Choose your Network Template and click Next. 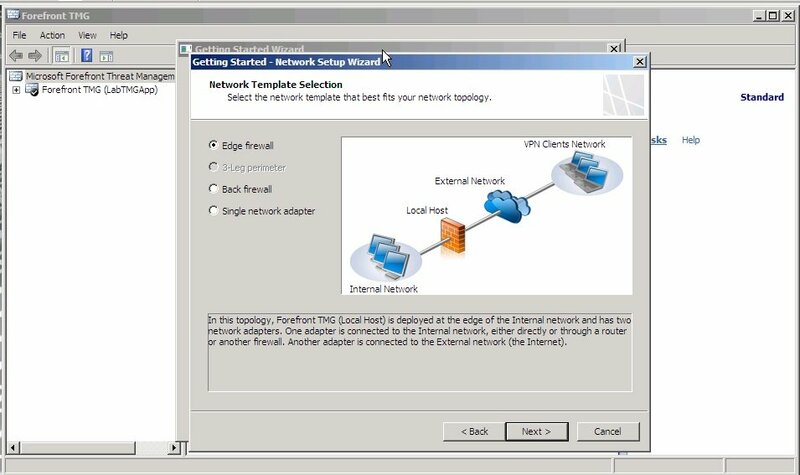 In this lab I’m using the Edge Firewall Template. 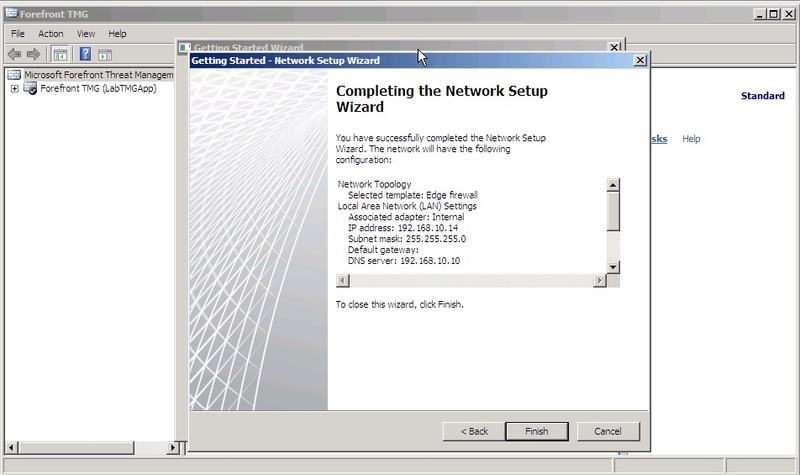 Click Finish to complete the Network Setup Wizard. 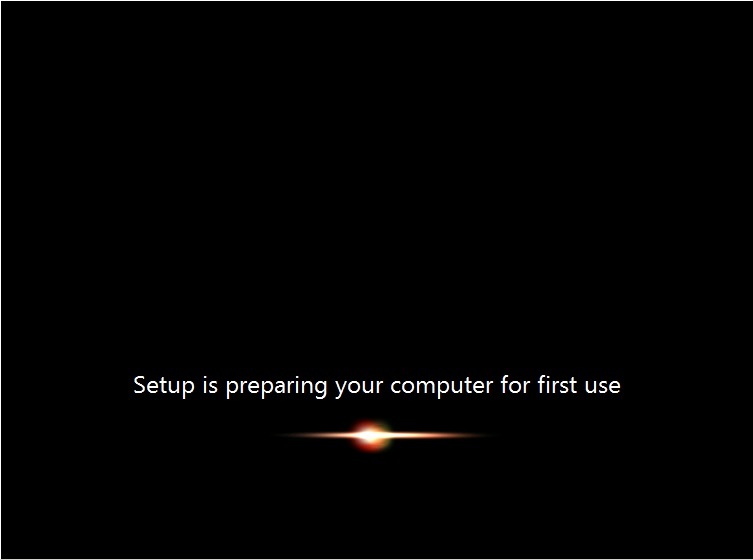 Your server is now configured. At this time you can create rules making your appliance accessible to the rest of your network. Go back to the Getting Started Wizard to join the server to the domain, configure update center and malware inspection. 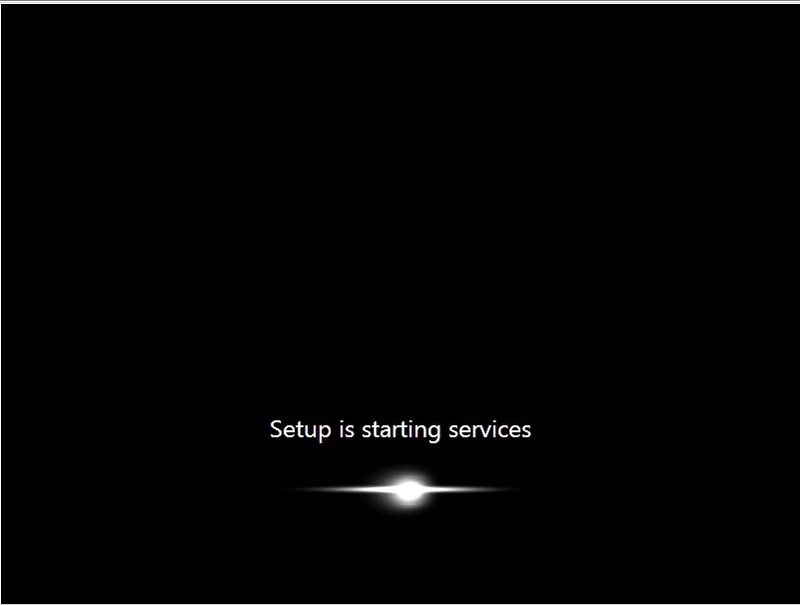 You can also join the server to your domain using Server Manager as you would do for any other server. Winfrasoft Appliance Config Wizard – here you can change the settings on your appliance and also reinstall it from the ground up. 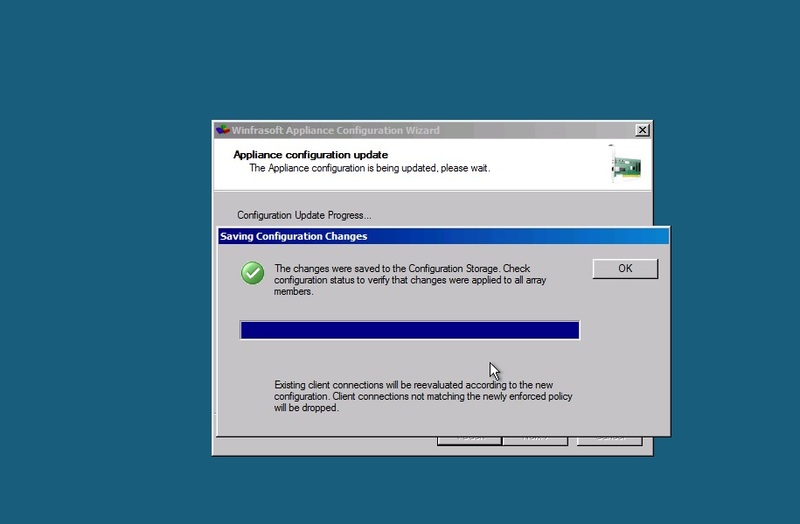 Windows Update – here you can keep your server up to date using the windows update service or your WSUS infrastructure. Forefront TMG Best Practices Analyzer – A great tool to understand how your Forefront TMG is working and identify any potential problems. 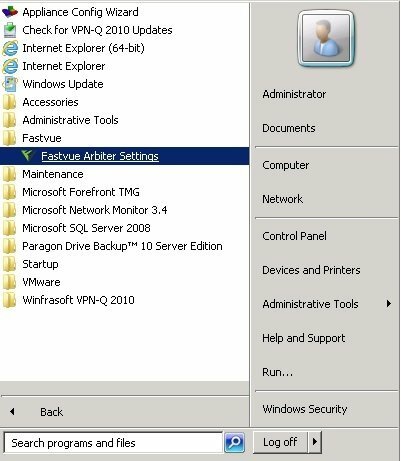 Microsoft Network Monitor – here you can monitor all network traffic passing through your Forefront TMG Server and understand how the server is dealing with it. For those wanting greater visibility into their network and web activity, there is no better tool than Fastvue TMG Reporter. Winfrasoft have now started shipping the Fastvue Arbiter with their appliances. 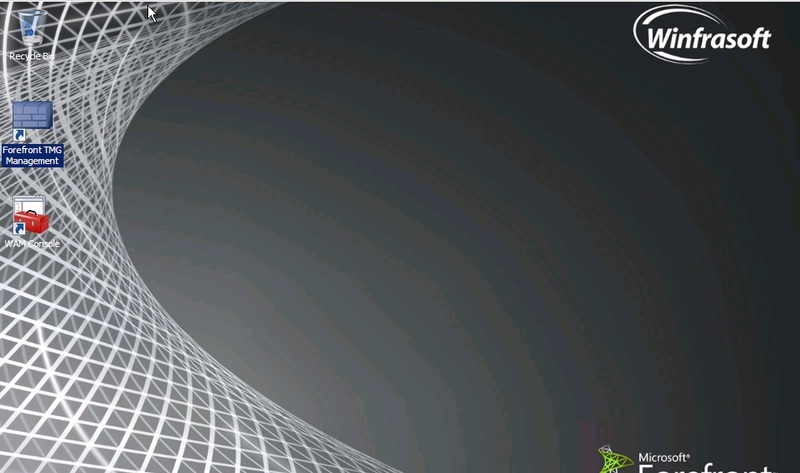 The Arbiter is a small-footprint service that runs on your Forefront TMG Server that connect to the TMG logs (SQL Express, or W3C text) and passes the information over to the TMG Reporter server on port 49361. 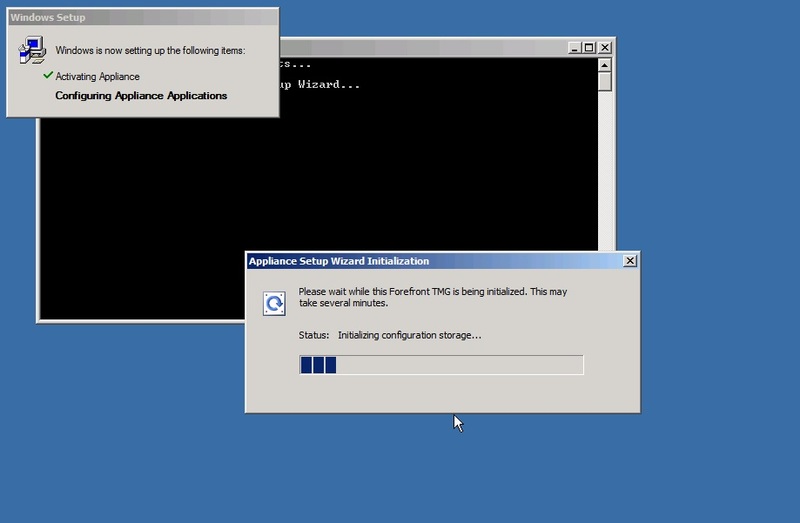 Winfrasoft save you time by installing the Fastvue Arbiter by default. 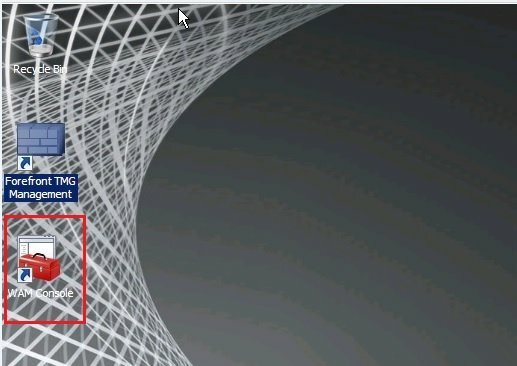 All you need to do is add an access rule to allow port 49361 from the Fastvue server to Localhost (TCP outbound), then just add your TMG Server as a source in TMG Reporter. 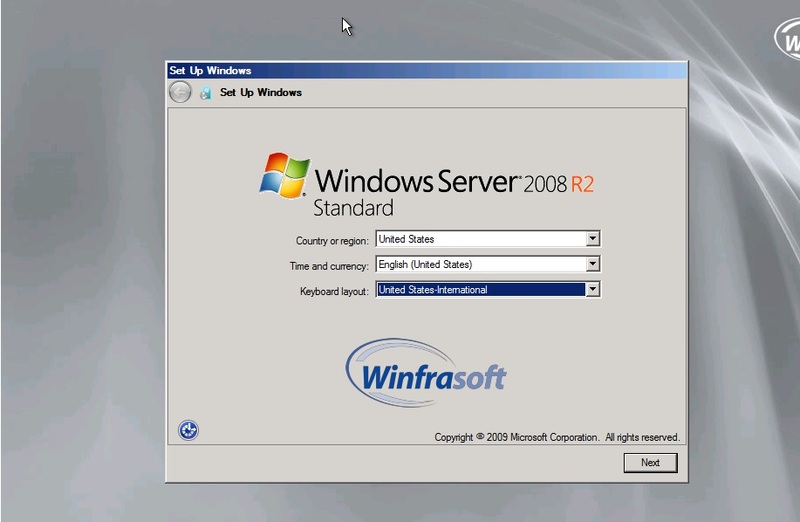 I’d like to give some special thanks to Winfrasoft support guys for your attention with my questions, to the Winfrasoft sales team for your great answers and interest in this post and last but not least, my friends from Fastvue Scott Glew and Jack Andrys for this opportunity to be part of this team of technical writers.